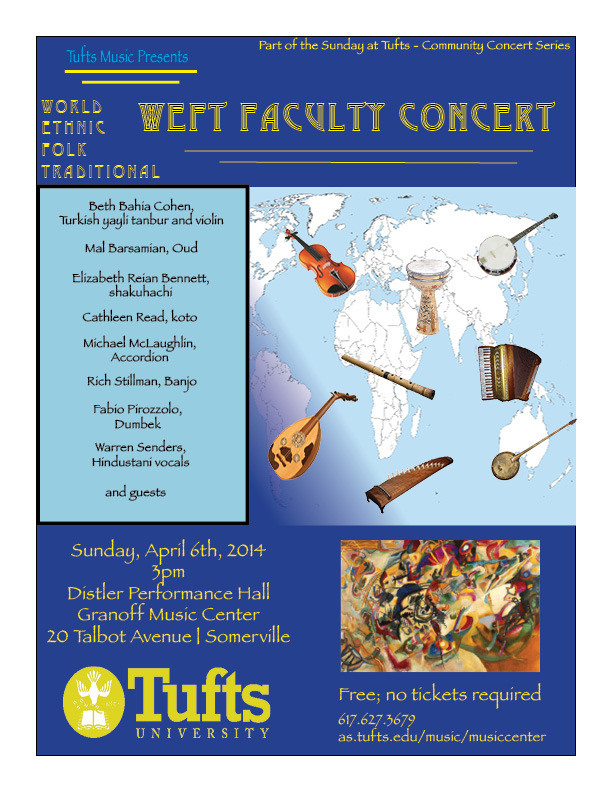 This concert will feature members of the world music program from the Tufts Music Department on the Japanese shakuhachi (Elizabeth Reian Bennett), Japanese koto (Cathleen Ayakano Read), Hidustani voice and accompaniment (Warren Senders), ethnic violin (Beth Bahia Cohen), ‘ud (Mal Barsamian), accordion (Michael McClaughlin), banjo (Rich Stillman), and guests. This entry was posted in Asian music, Bamboo, Japanese music, Shakuhachi, World music on March 5, 2014 by elizabethreian2. 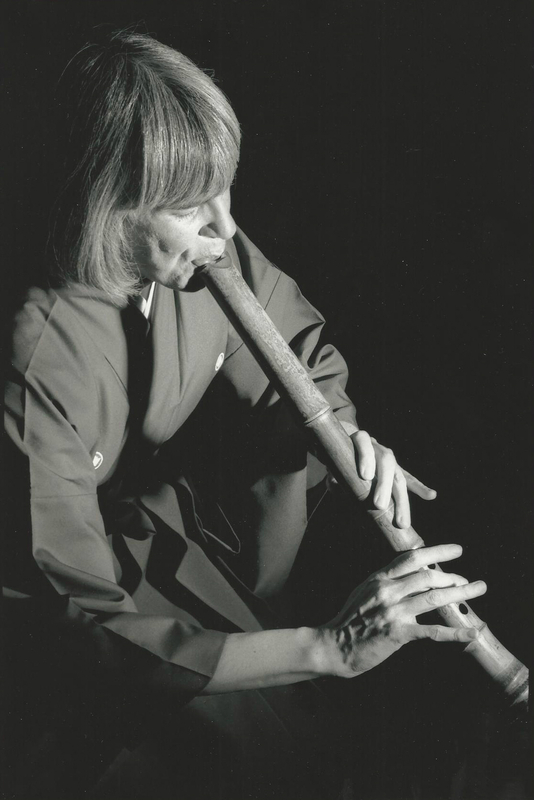 In this performance and talk, Elizabeth will introduce the shakuhachi: how it is made, played and the culture in which it is rooted. This will be followed by a selection of pieces from the early days of the wandering monks, the later ensemble repertory, and a composition written for her by local composer John McDonald. 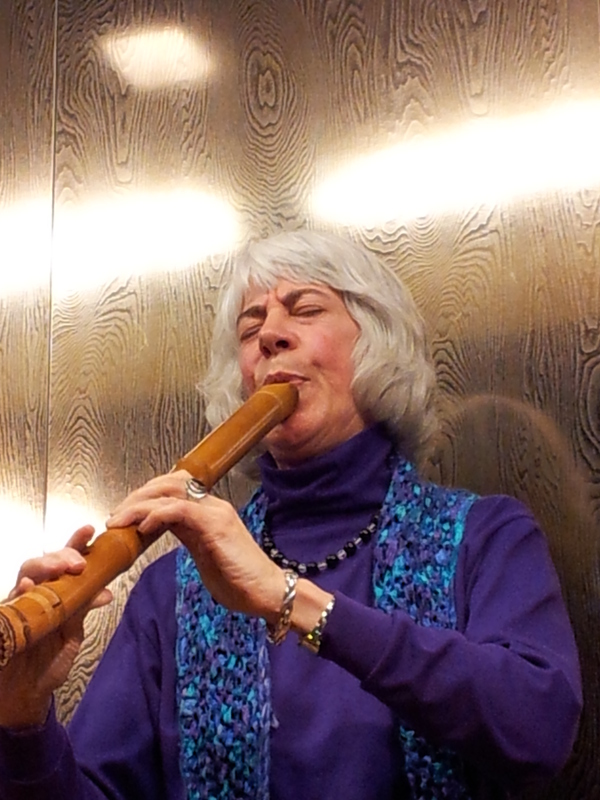 This entry was posted in Asian music, Bamboo, Buddhist music, Concerts, Lecture demonstration, Shakuhachi, World music on September 25, 2013 by elizabethreian2. The program includes music for medieval flute and shakuhachi, the Japanese traditional flute; Baroque flute, piano and voice; a Baroque flute solo which is not quite a solo; some aleatoric music influenced by ancient Canadian and Japanese traditions; a piece for two pianos; songs for two sopranos and piano, and more songs to texts by Pablo Neruda, accompanied by percussion and Baroque flute – a varied program that brings together sonorities from around the world. I will play a premiere by John McDonald for medieval flute (Na’ama Lion) and shakuhachi, called “Tuk”, as in missi-tuk, the Mystic River, which flows near us here. 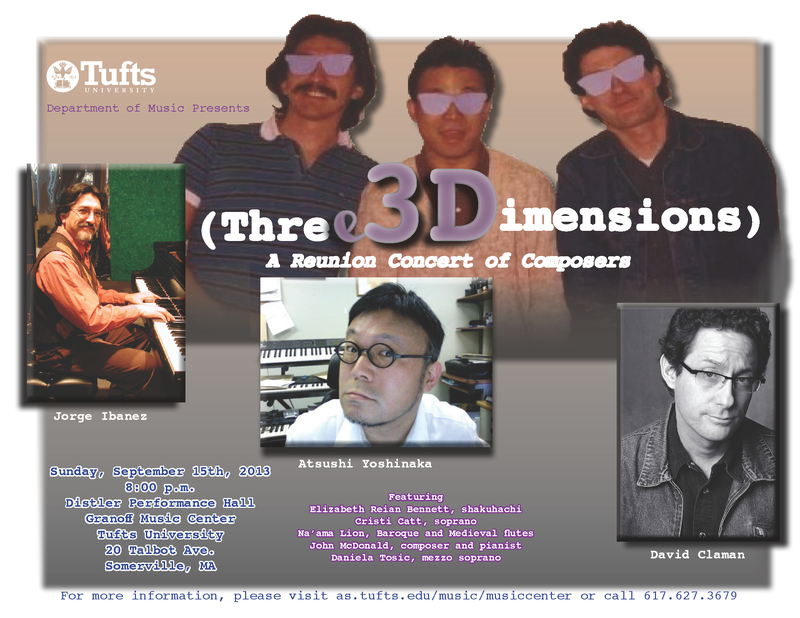 The other composers are Jorge Ibanez, Atsushi Yoshinaka and David Claman. 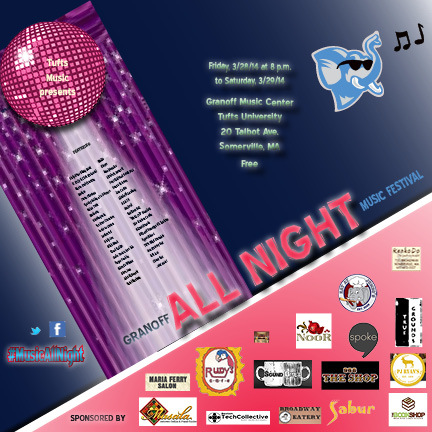 This entry was posted in Concerts, Contemporary music, Elizabeth Reian Bennett, Flute, Japanese music, New music, Shakuhachi, World music on August 28, 2013 by elizabethreian2. I had a lot of fun doing the sound for this film, “The Art and Flow of Aikido”, by Aikido instructor Ted Goodman, who teaches in the area. Ted approached me to do this three years ago, but the project went no further. Then he came to my performance at Tufts University in April and said he was ready to record me. In the event, we did our high tech recording in a few short sessions by placing a microphone on a low stool, accompanied by Ted’s hypoallergenic dog, who kindly remained silent during the process. Ed Keith, a student of Ted’s, edited the sound. This entry was posted in Aikido, Film, Japanese music, Martial arts, Shakuhachi, Television, World music on July 11, 2013 by elizabethreian2.